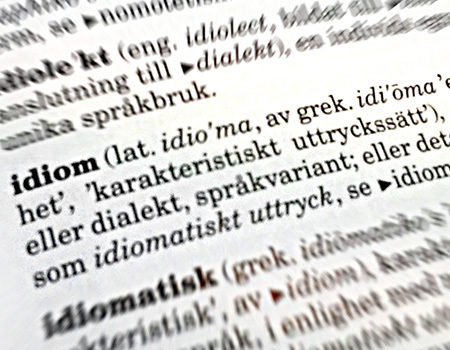 Idiom was founded in 1991, under the name SPRÅKSERVICE, by Jan Felten. Initially, he worked alone. In 1999 we moved into our own, newly built premises in Kinna, within easy travelling distance of Gothenburg, Borås and Varberg. In summer 2007 we changed name to Idiom AB. All the translators we work with are professionals and translate only into their native language. This is vital if the quality of the translations is to remain on the level that we and our customers demand. For the most part, the translators have their own specialist areas. 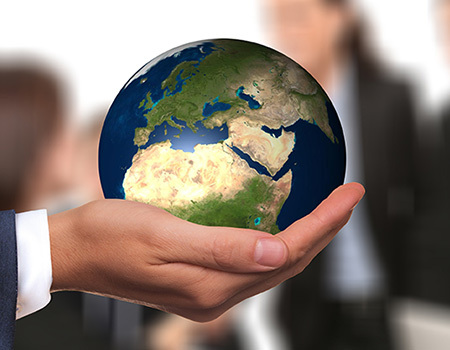 We work in around sixty languages, focussing primarily on technology, finance and law. We are, of course, also happy to deal with other types of text.